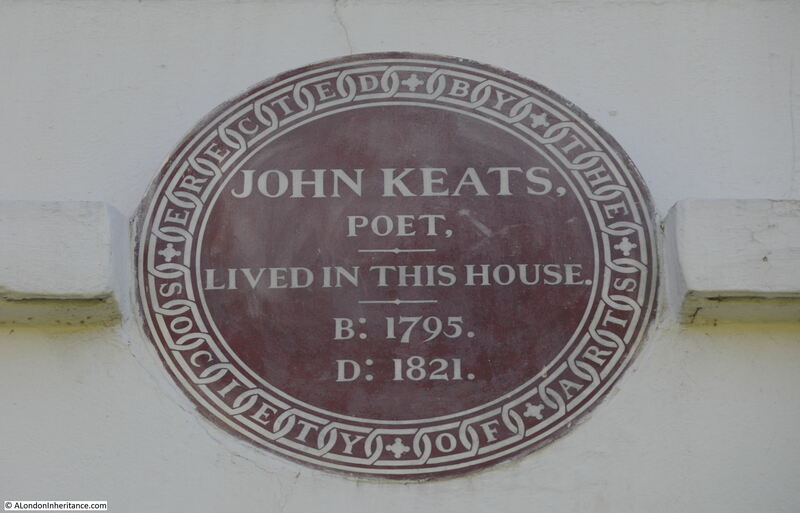 Keats House in Hampstead was the home of the poet John Keats for part of his short life. Saved from demolition when there were plans to replace the house with a row of flats in 1920, the house became a museum in 1925, a role which continues to this day. 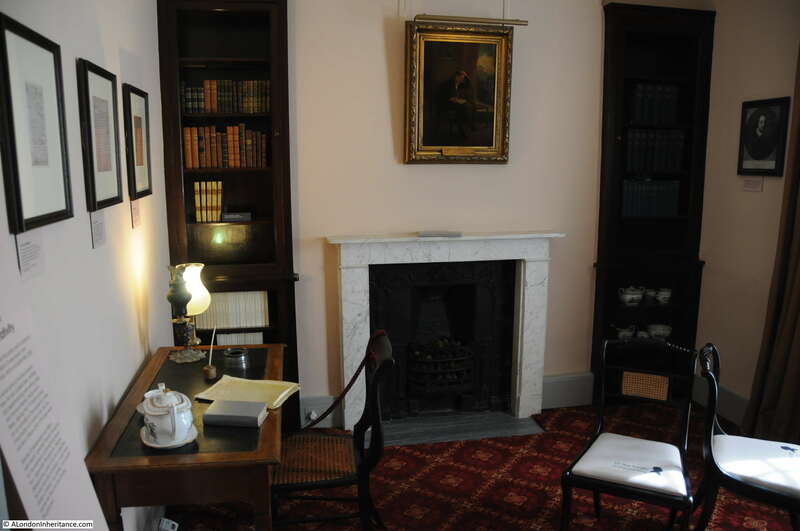 Keats House is now the responsibility of the City of London Corporation. The house has hardly changed apart from the foliage around the door and some restoration work, the latest of which was a Heritage Lottery Funded redevelopment in 2009 and Arts Council supported work in 2015. I love finding small details in these photos. In the lower right corner of the 1951 photo is a push lawnmower. I remember these from childhood as about the only way of cutting the lawn in a normal garden. 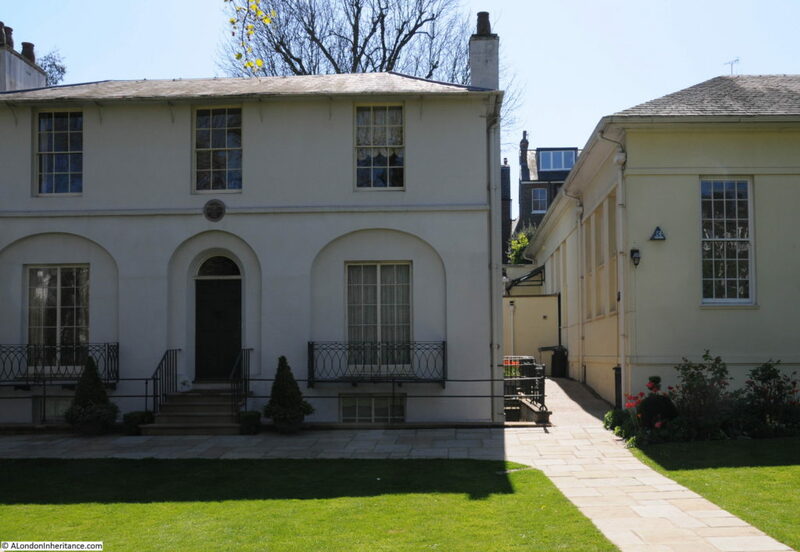 Keats House is a short walk from Hampstead underground station. Walk down Hampstead High Street and continue where the high street becomes Rosslyn Hill until a turning on the left with the name of Downshire Hill, past the Keats Group Practice (the association with Keats is very popular here) till the junction with Keats Grove where there is a handy pointer to the museum. 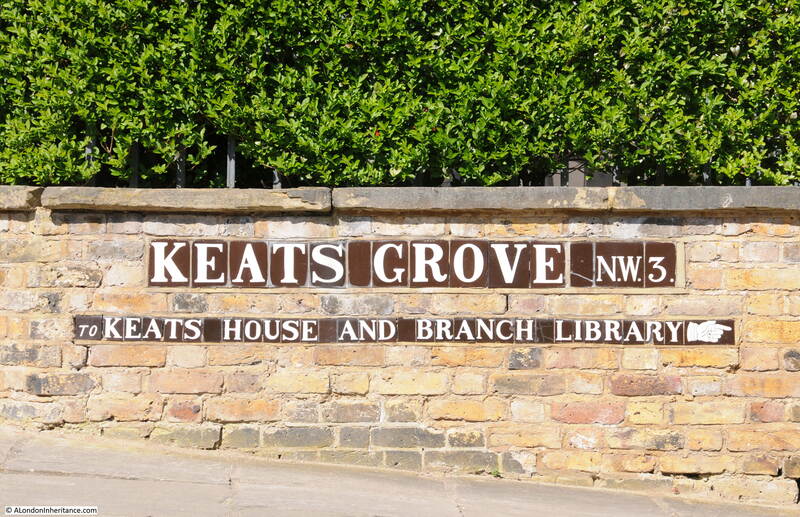 A short distance along Keats Grove we find Keats House standing in the middle of a large garden, looking wonderful on a spring afternoon. The house was built between 1815 and 1816 and at the time was called Wentworth Place. Although it has the appearance of a single house, at the time of Keats occupation it was divided into two homes. 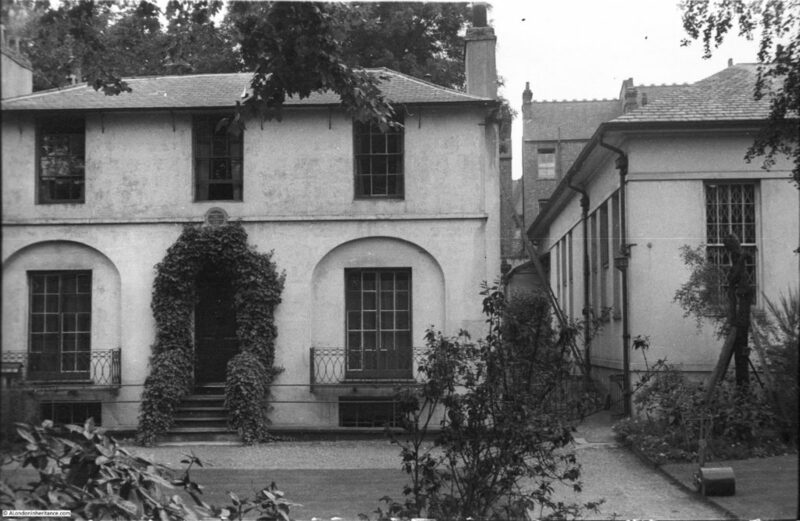 The large building on the right was completed in 1931 over the original stables and kitchen garden. It was built as a branch library of Hampstead Library and also to house a collection of Keats books and letters donated by Sir Charles Dilke. View of Keats House from the rear. 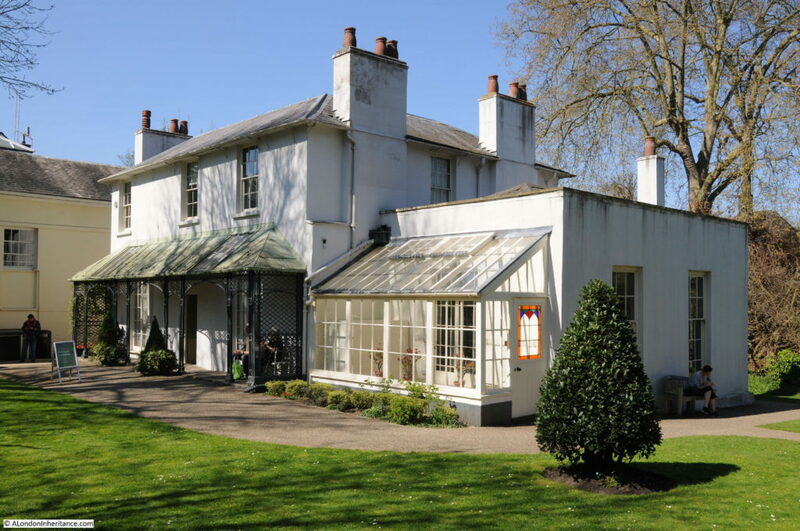 The flat-roofed building on the left in the photo above and right in the photo below was built about 20 years after Keats left Hampstead. When he was in residence this would have been part of the garden. The plaque above the main entrance door at the front of the building, also to be seen in the 1951 photo. It was installed in 1895. John Keats had a tragically short life and his work did not achieve the level of recognition it has today until long after his death. He was born on the 31st October 1795 at the Swan and Hoop Livery Stables in Moorfields. He was the eldest of four children, with two younger brothers (George and Tom) and a sister Frances Mary, or Fanny. His father died in 1804 which resulted in a period of change as the children were moved around, first to Enfield then after the death of his grandfather, to Edmonton. His mother died in 1810 of tuberculosis, a disease that would come to haunt Keats. In 1810 Keats whilst still in Edmonton, was apprenticed to the surgeon Thomas Hammond and in 1816 he passed his exams at the Apothecaries’ Hall which enabled him to practice in the medical professions, however whilst working as an apprentice he had also been writing poetry. The same year he was introduced to the writer and poet Leigh Hunt who the following year introduced him to Shelley. With the encouragement of the writers and poets in his circle of friends, he made the decision to concentrate on poetry and give up the medical profession. 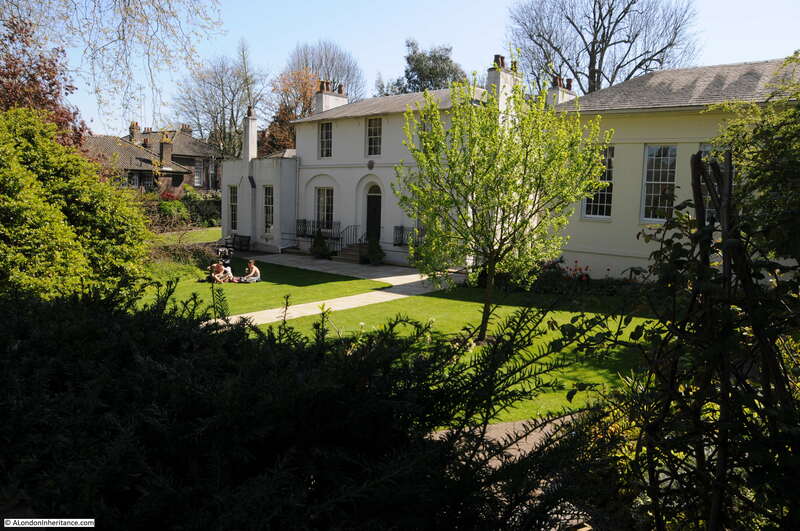 He moved to Hampstead in 1817, and the following year he moved into Wentworth Place – or Keats House as it is now. In 1818 his brother Tom died of tuberculosis. Whilst staying in Wentworth Place he met Fanny Brawne, who with her mother would also move into the other half of Wentworth Place in 1819. Keats and Fanny Brawne fell in love and became engaged but were unable to marry due to Keats lack of money. 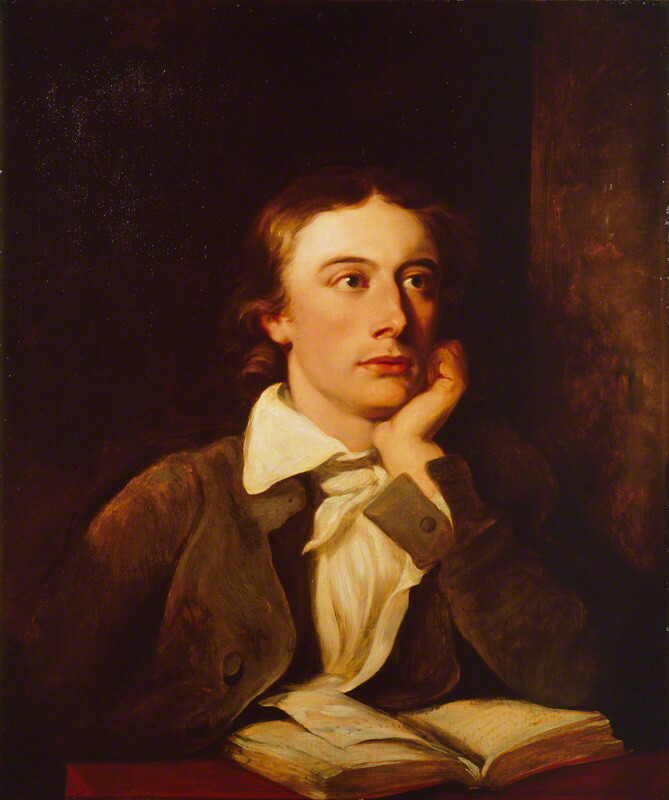 During his time in Hampstead, Keats was also travelling extensively, including Chichester, Bedhampton, the Isle of Wight, Winchester and also taking temporary lodgings in Westminster. In January 1820 his brother George returned from America for a short visit to sort out issues with their inheritance. John Keats traveled with him to Liverpool to see him off on his return to America. On Keats return to Hampstead from London, he fell very ill having traveled on the outside of the coach as this was the cheaper option. His friend Charles Brown found him stumbling and feverish. Keats was spitting blood and recognised the signs of tuberculosis which had killed both his mother and brother. In July 1820 his Doctor recommended that Keats travel to Italy in the hope that the warmer weather would help his condition. Keats found it hard to leave Fanny, he wrote to her “I feel it almost impossible to go to Italy, the fact is I cannot leave you”. 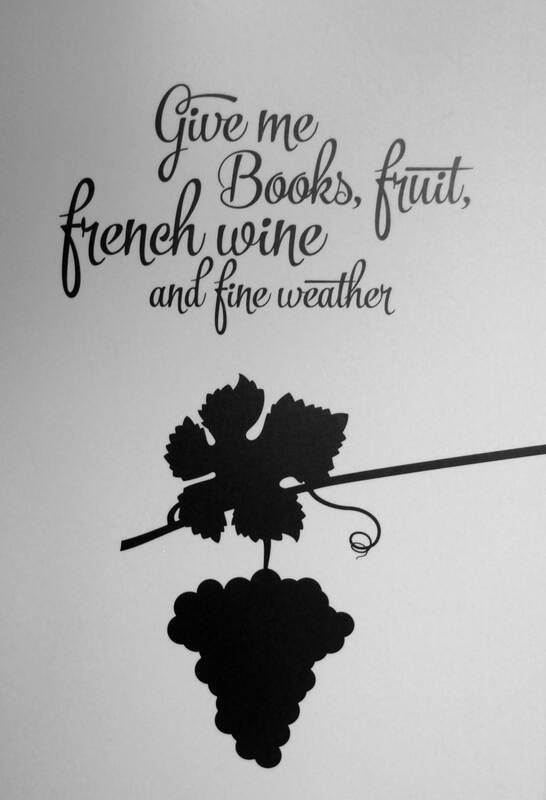 Just before leaving, Keats and Fanny exchanged gifts, a diary, a ring, books and a lock of hair. He left Gravesend on the 18th September 1820, but the journey to Italy was beset with problems. Bad weather required a stop at Portsmouth, there was a further stop in Dorset and the ship did not reach Naples until the 21st October where it was then held in quarantine for 10 days, not ideal in autumn weather on board a ship for a person suffering from tuberculosis. Keats finally reached Rome on the 15th November. A time of year when the hoped for warm weather had finished. Keats had a relapse on the 10th December and died on the 23rd February 1821 at the age of 25. He was buried in the Protestant Cemetery in Rome. Keats published three books of poems – “Poems” in 1817, “Endymon” in 1818 and “Lamia, Isabella, The Eve of St. Agnes and other Poems” in 1820. During his lifetime his work did not achieve any recognition and he was branded by critics as a “cockney poet”, probably due to his origins in Moorfields. It was after his death and throughout the rest of the 19th century that his work gained a wider readership and his reputation grew to the point that he is now considered as one of the greatest of the romantic poets in the English language. He lived a very short time in Wentworth Place, Hampstead, but it was here that he met Fanny Brawne and where they lived together in separate parts of what at the time was a divided house. Following Keats death, the house went through many changes in ownership. The division was removed making it into a single house, the flat-roofed extension was built on the left of the house and the large library building built to the right. The visitor entry to the house is at the rear of the building and there are three floors to explore, basement, ground and first floors. 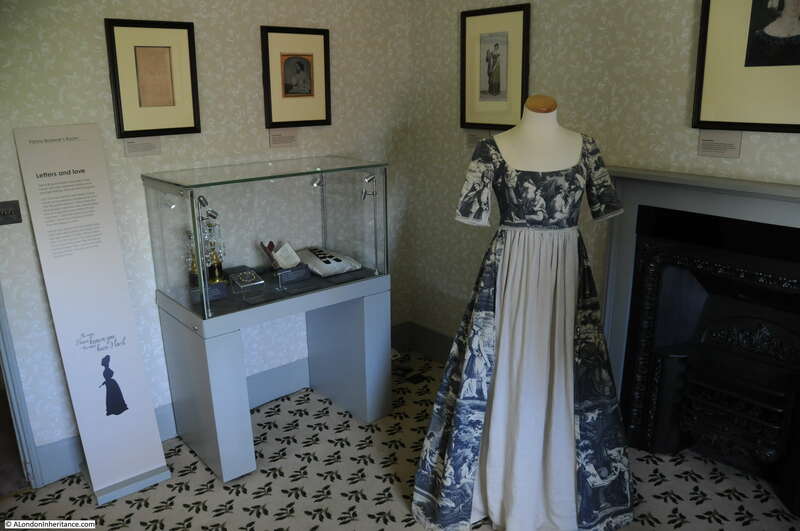 Whilst none of the furniture or decoration is from the time that Keats occupied the house, it does set the scene and there are many Keats related artifacts throughout the house. Starting on the ground floor is Charles Brown’s Parlour. It was Charles Brown who occupied part of the house and rented out a parlour and bedroom to Keats from December 1818 to September 1820. 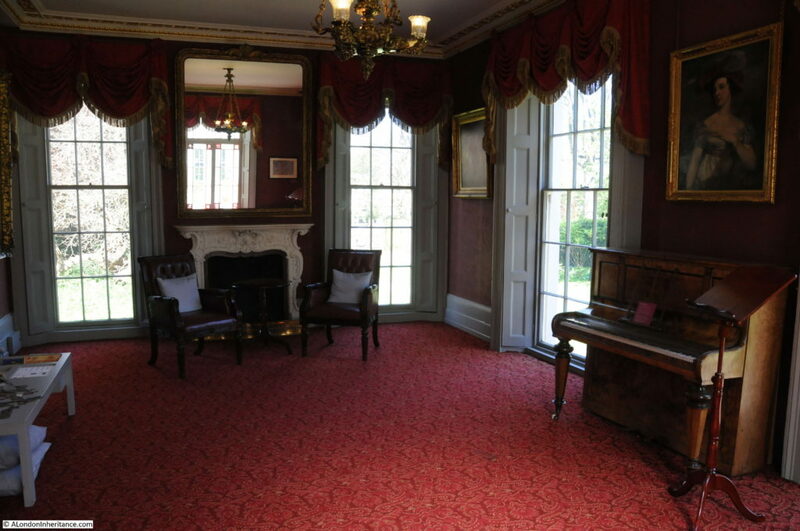 The largest room on the ground floor is the Chester Room, named after the actress Eliza Jane Chester who built the room 20 years after Keats death so in his time this was part of the garden. 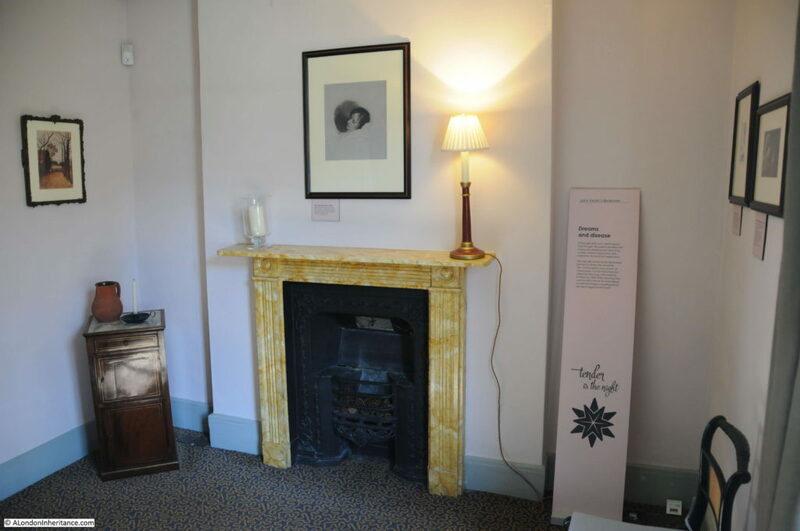 John Keats’s Parlour – it was during his time at Wentworth Place that Keats wrote much of the poetry that would be considered his greatest work. The surroundings, Fanny Brawne and Hampstead Heath all providing inspiration. There are a number of quotes from Keats work around the house including the following written on the 28th August 1819 in a letter to his sister Fanny – 200 years later and it would still be hard to beat this combination.. 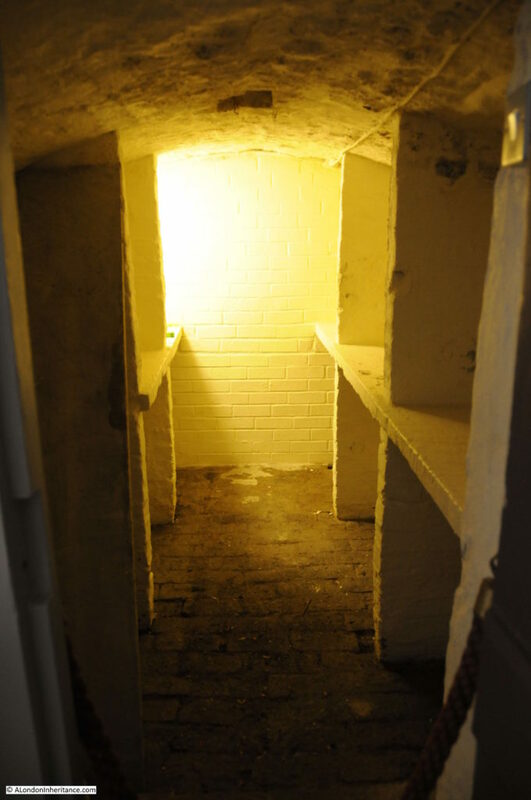 In the basement one room shows a film about Keats whilst the other two rooms are configured as the kitchen and servants quarters they would have been at the time, although part of this area would also have been a coal store. Charles Brown who rented rooms to Keats had an affair with Abigail O’Donaghue, one of the servants in the house. This caused a stir and they may have later married. Abigail had a child in 1820. Brown later moved to Italy with the child and they later emigrated to New Zealand, apparently without Abigail and there is no record of what became of her. Painted by Joseph Severn in 1849, he was a friend of Keats and had traveled with him to Rome and had been with him in his final days. 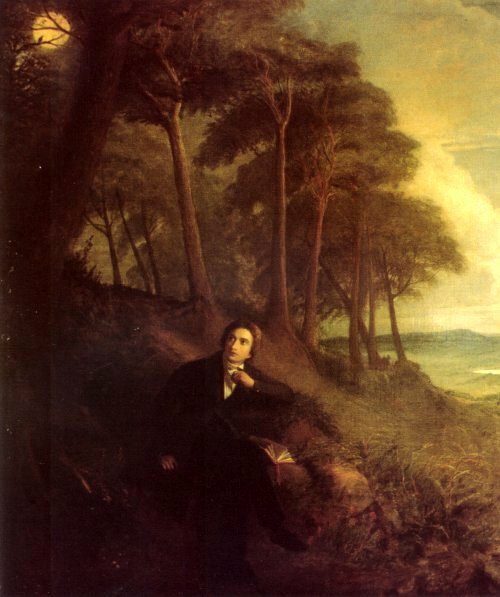 Severn would complete a number of paintings of Keats, including some which referenced his work, including the above alluding to Keats poem “Ode to a Nightingale”. Fanny lived in this half of the house with her widowed mother and younger sister and brother. She was 18 when she first met Keats. 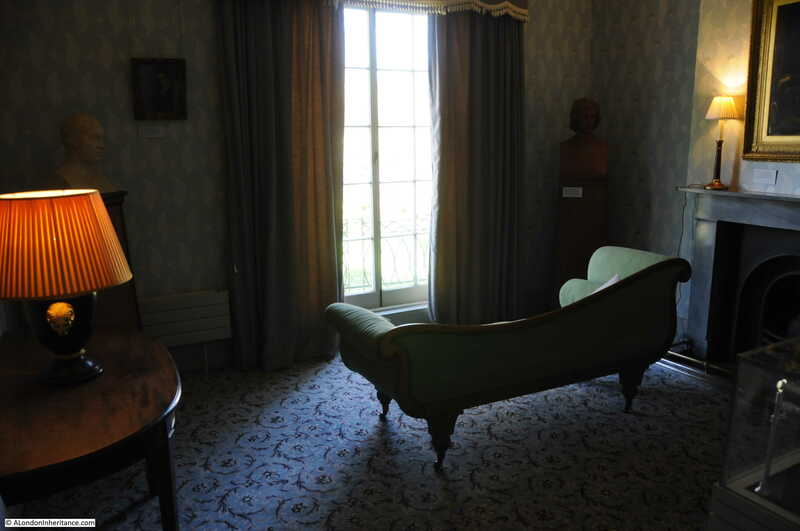 It was in this bedroom where Keats was in bed after returning from London in February 1820 when he started coughing up blood. Through his medical training he knew that this was arterial blood – a clear indicator of consumption, or tuberculosis, which he had also seen in his mother and brother. 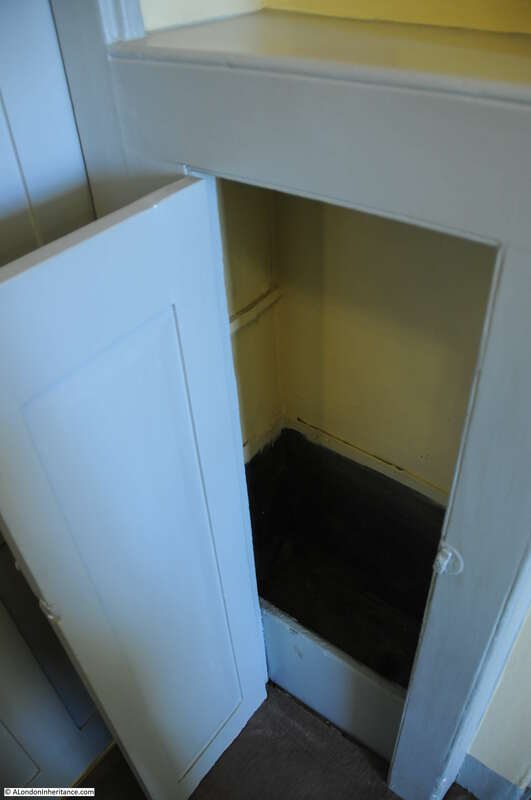 On the landing is an example of Regency plumbing that may have been here in Keats time. A small lead sink which held rainwater collected from the roof. 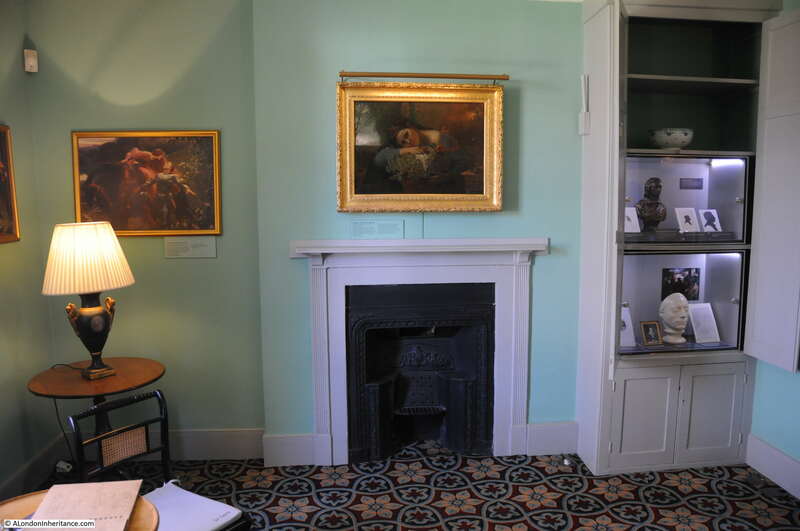 Keats House is a wonderful museum. He spent a very short time at the house but it was where some of his best work was completed and where he met the woman who had such an impact on him. His death, along with that of his mother and brother all from tuberculosis is a reminder of how harsh life was in the 19th century. I was surprised to learn that the house had to be rescued from demolition in the 1920s. It is not just recently that it seems that anywhere in London is at risk of being converted into luxury apartments. This entry was posted in London Buildings and tagged Hampstead, Keats House on April 23, 2017 by admin. Lovely post. 30 years ago my husband and I lived in Hampstead, just up the road in Parliament Hill. We went back a few weeks ago and had a great walk round old haunts, including Downshire Hill. It is strange, the tricks memory plays. I must have walked that road dozens of times but there were houses that I had never noticed. And that pointing finger…how could I have forgotten it? But very pleased to see it here once more. 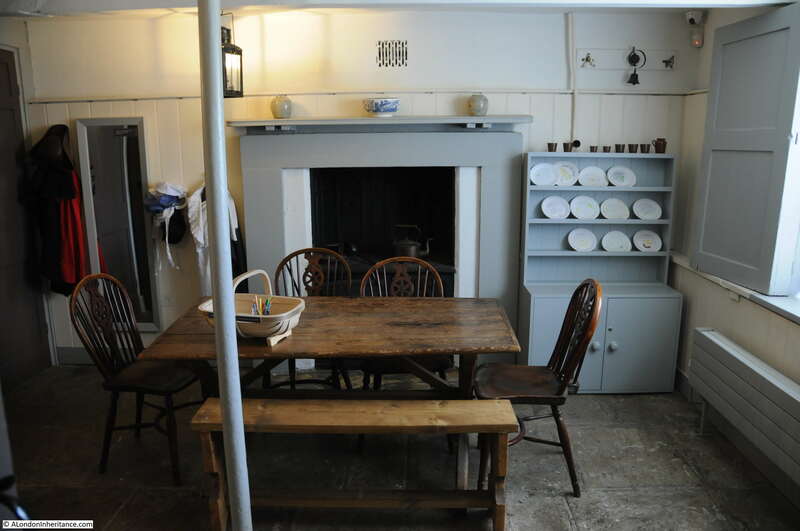 We used to go round Keats House at the weekend and it is such a snug little place. The library is a gem. Delighted to see it looking so splendid. Thank you so much for this delightful post. I uttered a loud ‘ahh!’ with pleasure when I saw the title of today’s project. I have loved Keats since I first studied his works for A level when I was at school, about 55 years ago. I am disabled so can’t get to see Keats house. Therefore, as with all your London posts, it is a joy for me to be able to see places I cannot visit. Thank you, too, for your history of his life. My favourite poem by him is “Ode to a Nightingale” with “Isobella and the pot of basil” being the most intregueing. My latest book, to be published later this year is called “Tom Johnson’s Submarine and how he met Napoleon”. I had to do a lot of research for the book including sites in old Southwark and the area around the Thames. The action takes place circa 1820. Although your father’s photos are much later, they helped me to ground some of the places, and were a great help. This post will be of great interest to those of us who study the Regency period and Romanticism. Thank you for the enlightening photographs. 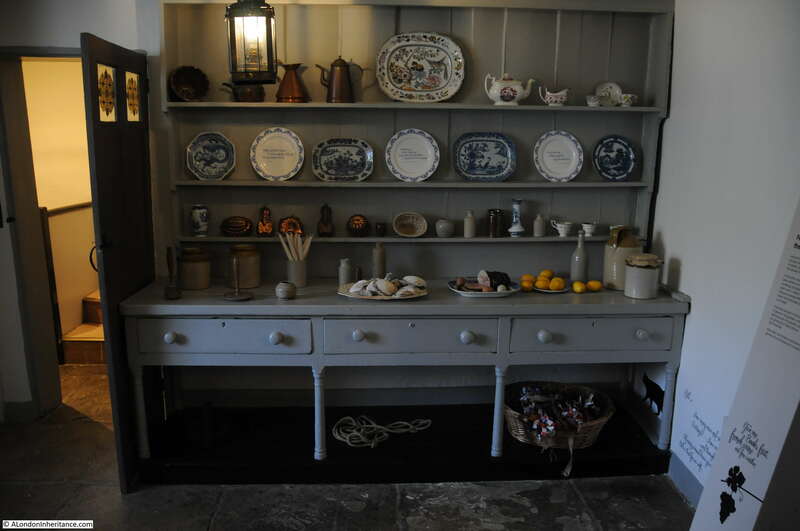 You might be interested in this link to a blog about Apothecaries Hall. This is written by someone who is researching a different branch of the Backler family and her distant grandfather was the Clerk at Apothecaries Hall when Keats qualified!